Builders Closeout - Limited Availability! 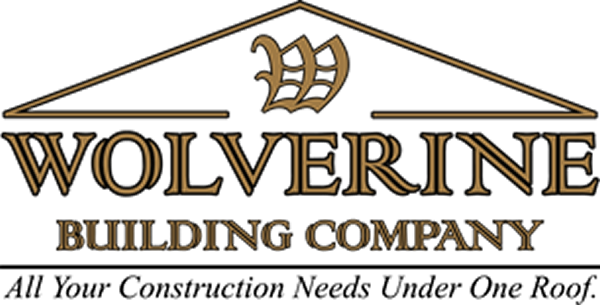 Wolverine Building Company – a value based full service Michigan construction company, has been consistently delivering a variety of services to clients in the Southeast Michigan Oakland, Macomb and Wayne Counties. 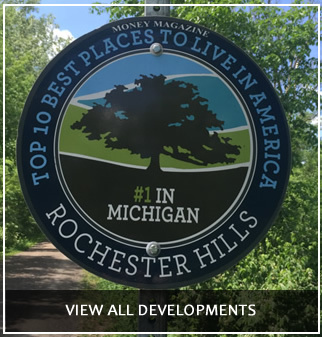 From home improvement, complete remodeling, new construction and additions to commercial building services – we do it all and weâ€™re totally committed to grant quality in our work at the most competitive and affordable prices in the industry.